People love the fact that Philips continue to create individual solutions using technology fit for the future. 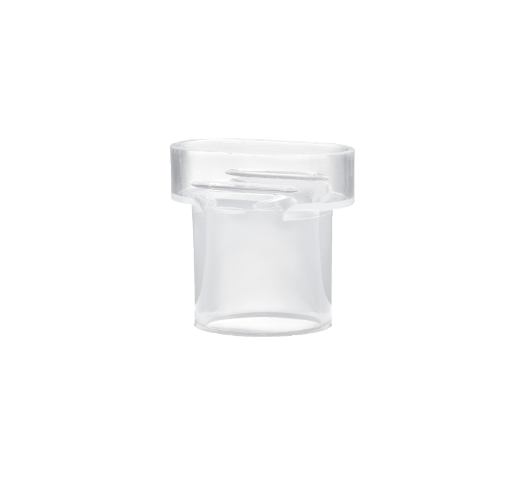 We supply The InnoSpire Go with a Free LiteTouch Adult Facemask worth £8.95. 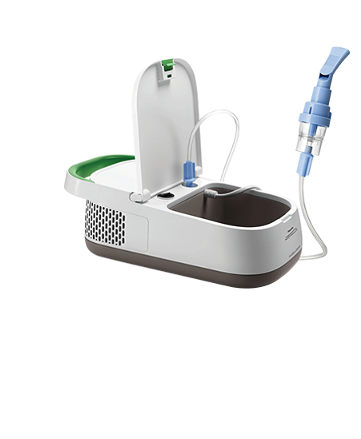 This short video from Philips highlights the key features of the InnoSpire Go nebuliser. 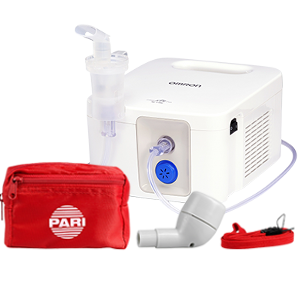 Pretend for a moment that you could reduce your nebuliser treatment times and imagine your delight when you discover that you can. 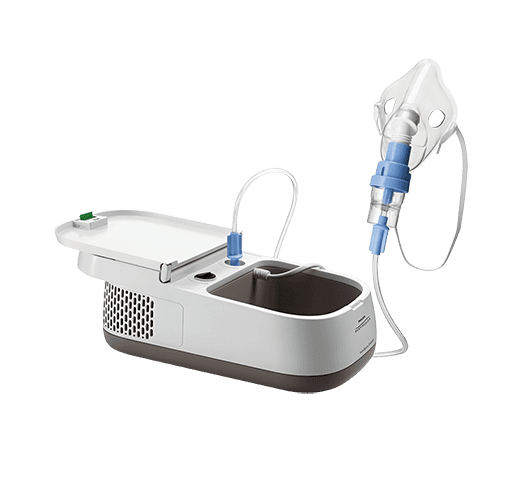 The small, portable, easy-to-use and virtually silent InnoSpire Go has been specifically designed to shorten your therapy, giving you more opportunity to appreciate your own time. 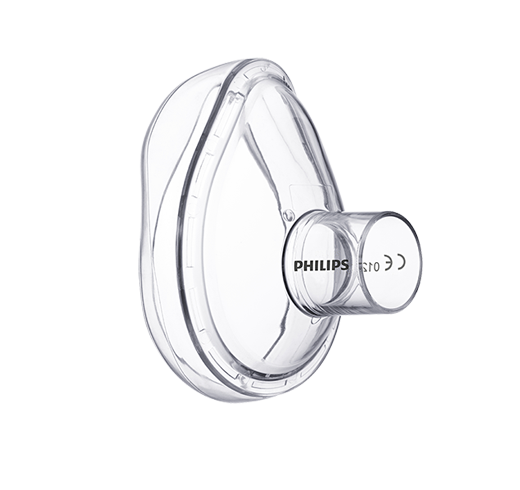 The sleek, innovative design allows you to complete your therapy in three simple steps. First, pour your medication into the top and close the lid. Second, your therapy starts with the push of a button and is finished when you hear the beep and the device turns itself off. 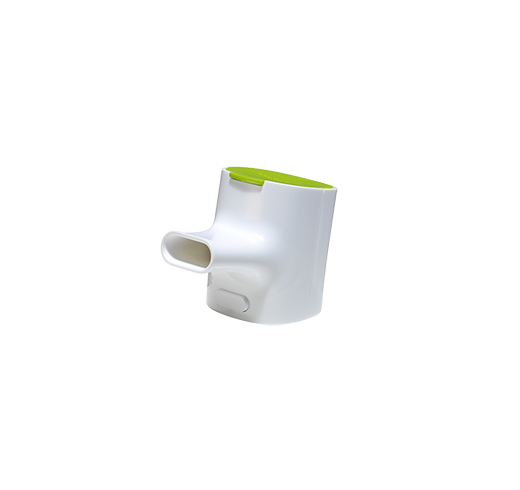 And last but not least, the easily detachable mouthpiece makes the InnoSpire Go effortless for you to clean. 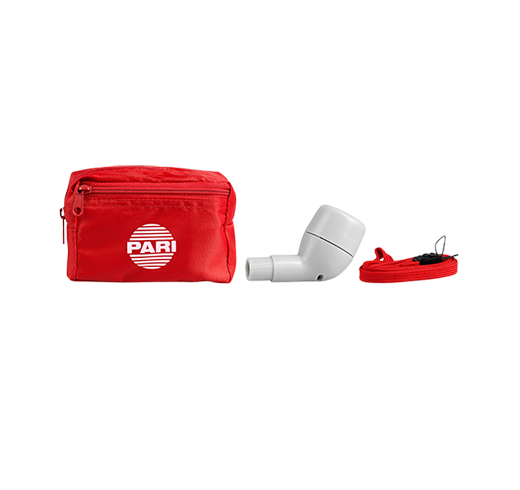 The built in rechargeable battery provides up to 30 treatments between each charge. Its long life helps you to ignore that little voice in your head that nags you to find a socket when you are out and about, giving you the freedom to enjoy your life without limits. The Philips InnoSpire Go does not require an annual service.